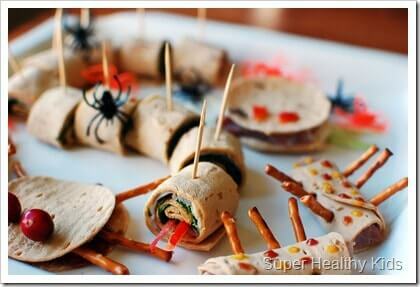 Looking for some delicious ways to add some healthy Halloween party food to your bash? 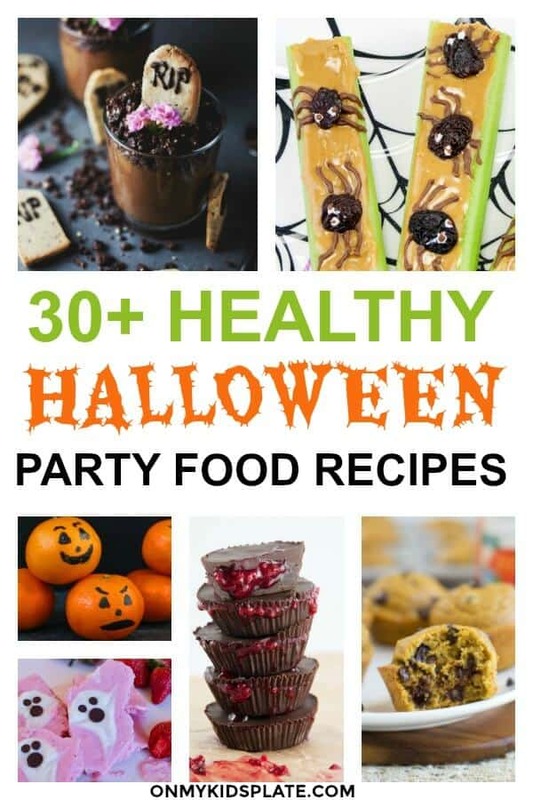 In our family we are always looking for balance, and that means adding Halloween party food for kids and adults both that is fun and also has a little less sugar. 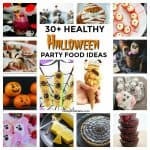 Halloween has plenty of opportunities for treats so let’s balance it out a bit with Halloween party appetizers, kid’s Halloween treats and just some Halloween food that is fun! 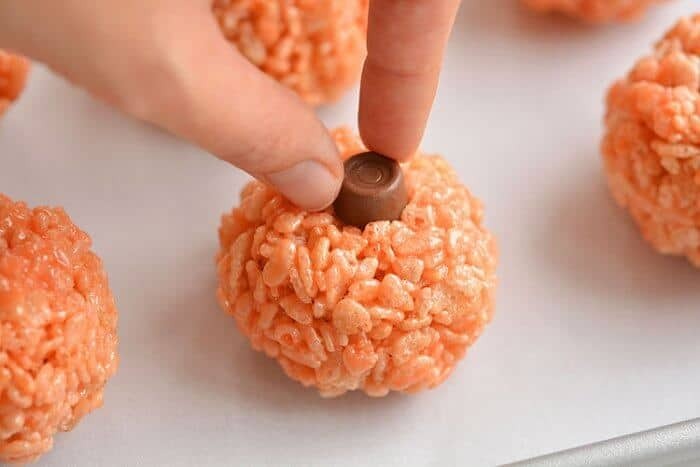 Whether you’re looking for healthy Halloween food that is easy or just Halloween food that is healthy but fun, you’ll find something on this list that you will love too! 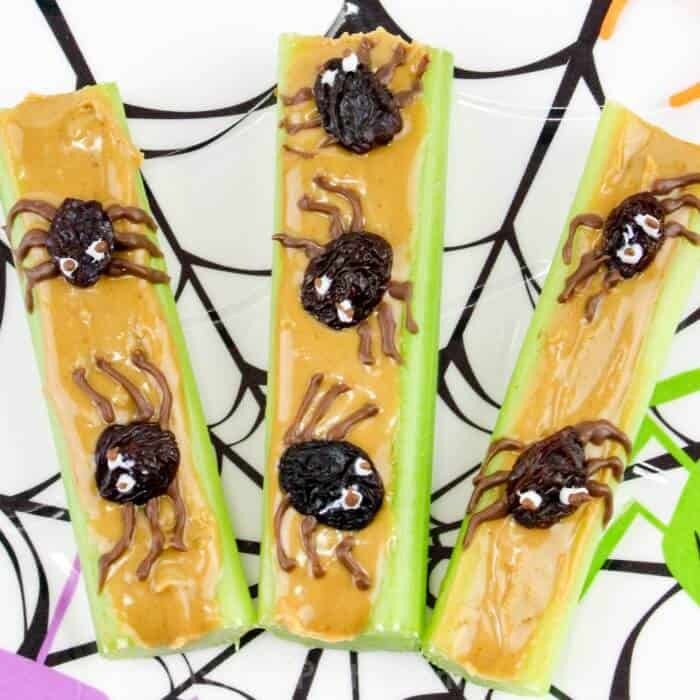 Similar to ants on a log, but with spooky spiders! A platter of this tasty spooky Halloween snack will be a hit at your party. Mini pumpkins, who can turn down that snack? 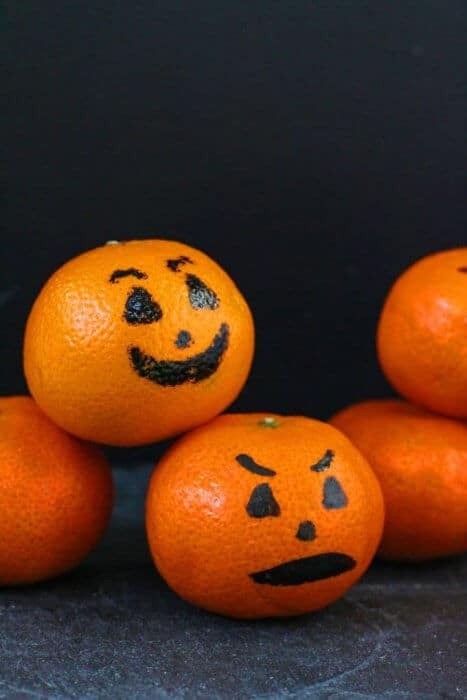 These adorable clementine pumpkins could also double as an activity letting the kids draw their spooky jack-o-lanterns. Or make an adorable Halloween treat for kids to put in their lunchboxes! 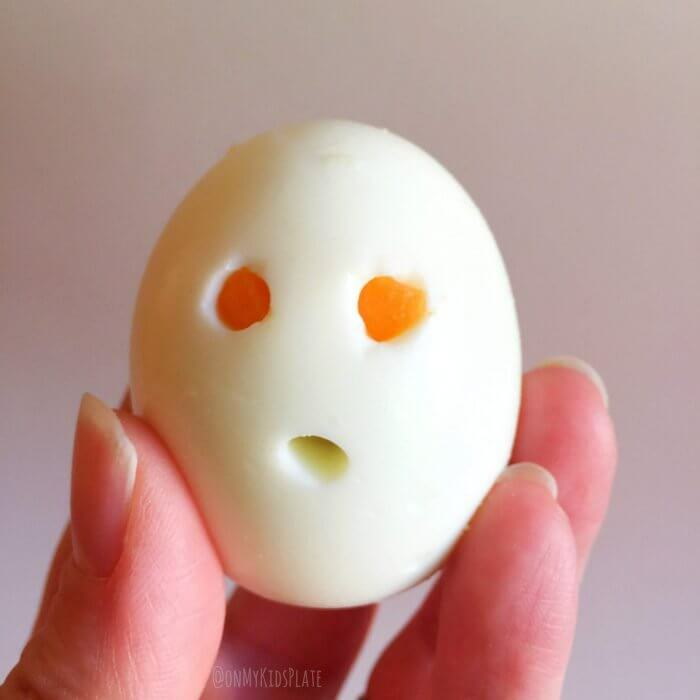 These hard-boiled eggs spooks put a little ghoul in your party. Don’t miss how to add the glowing orange eyes to this fun Halloween party snack! Feeling witchy? 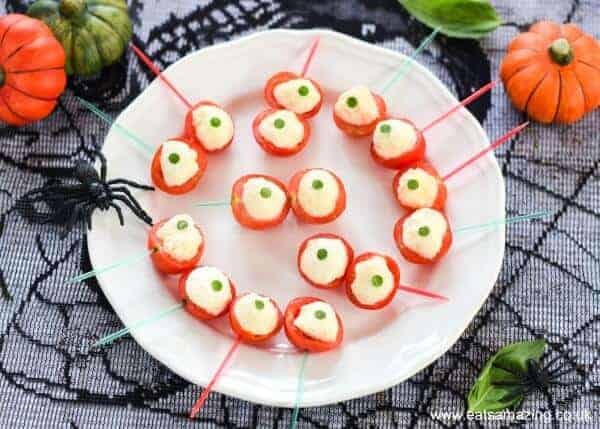 These spooky caprese eyeballs are a quick and tasty appetizer recipe that feels pretty spooky! Making a creepy crawly platter? 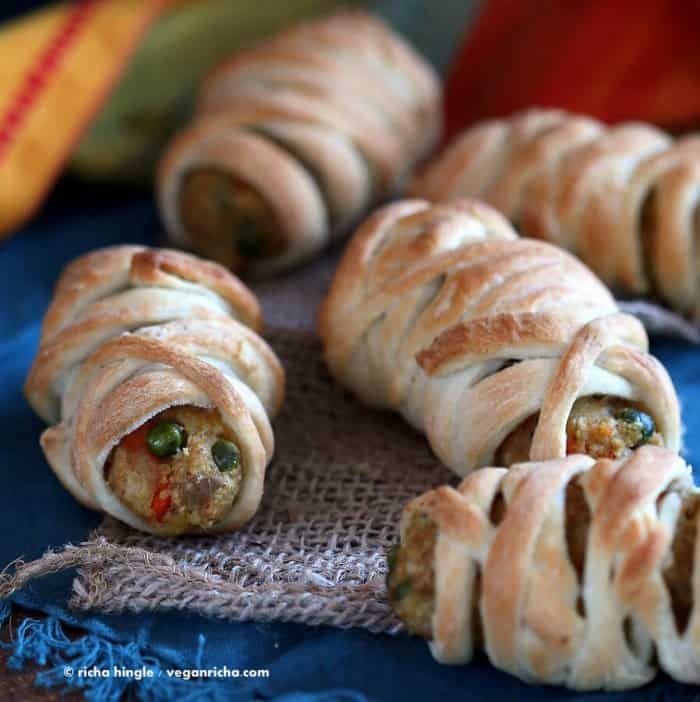 These wrap sandwich bites are a delicious Halloween party appetizer, and super easy to make. They could also wiggle their way into a Halloween lunchbox for kids. These English muffin pizzas are a classic Halloween party snack or even dinner, but did you know you can make them vegan or dairy free? 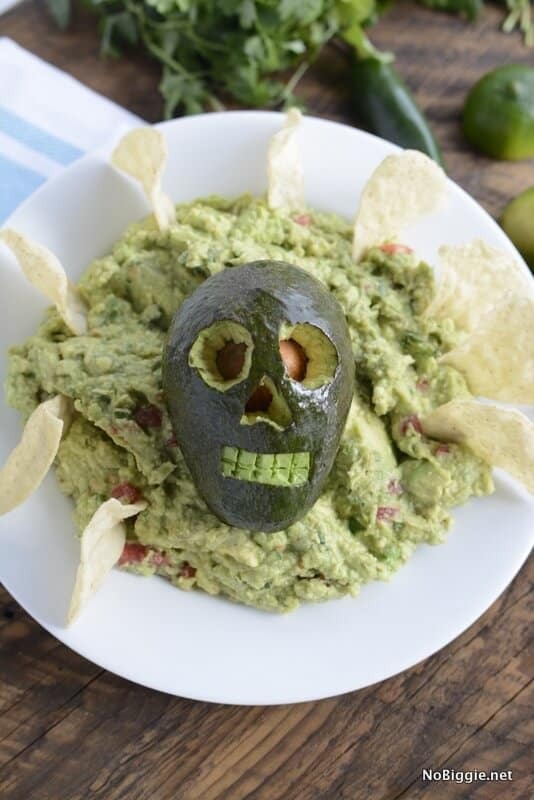 This skull guacamole has got to be the scariest ghoul appetizer recipe I’ve seen for Halloween. Wouldn’t this be perfect for a Halloween veggie tray? 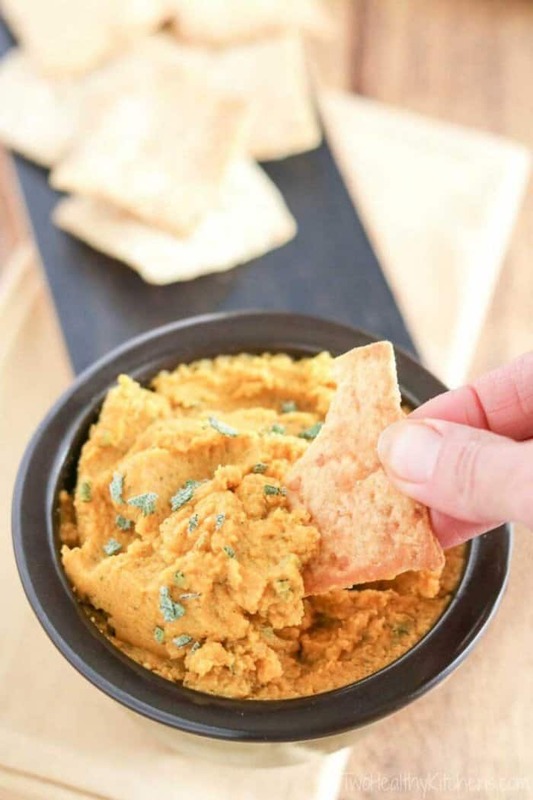 This pumpkin hummus dip recipe will get your party started, and a healthy way to have some of that great pumpkin spice flavor! 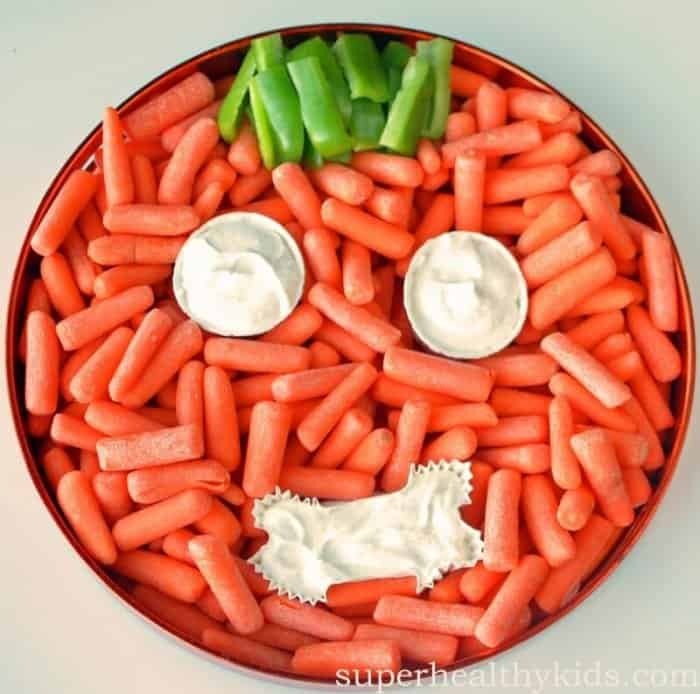 Add pita, crackers or a Halloween veggie tray with this one! Need a super cute Halloween veggie tray? This fruit and vegetable tray snack platter is at home on any party table. So fun! 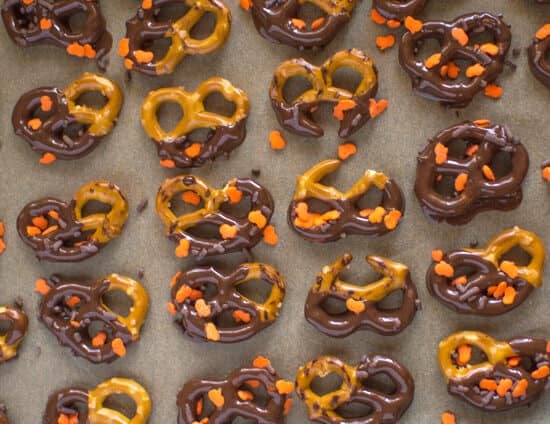 Need a quick Halloween party snack or even a little Halloween party favor? 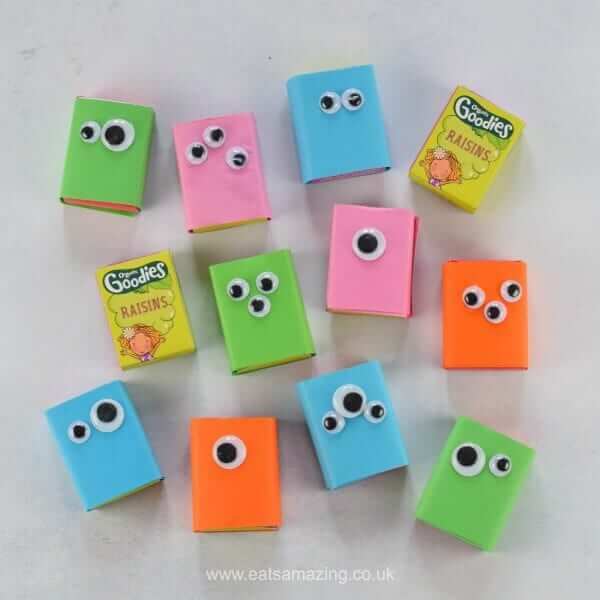 These super fun raisin box monsters are adorable, and great for a Halloween party or classroom treat. 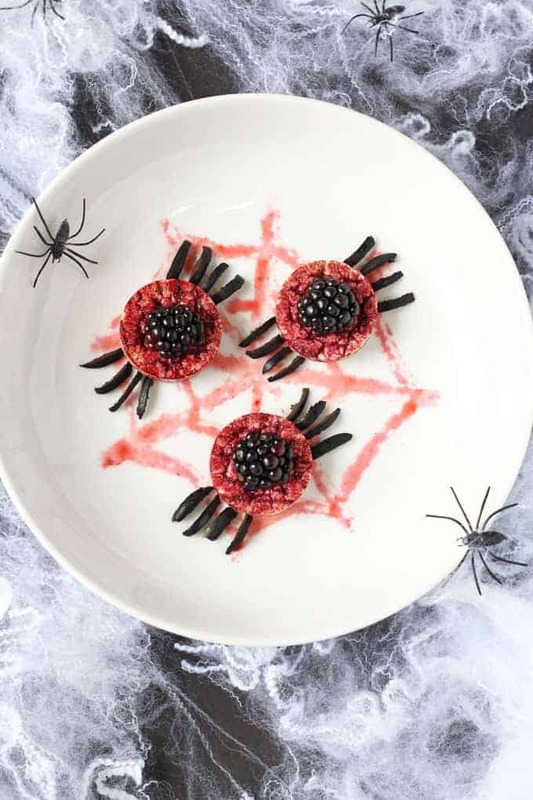 Spider Rice Cakes make a fun little platter and Halloween snack that the kids will love to take a bite out of! The berry is not only creepy, it’s delicious! Somehow this guacamole not only looks cute and spooky at the same time, but can also be made into adorable single serving portions in just a few minutes! 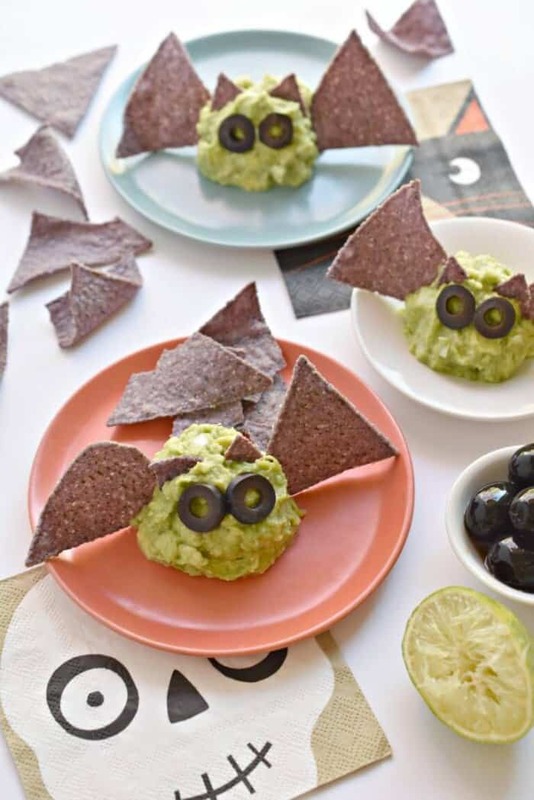 If you have a family who loves to dip, you’ve got to try these super fun guacamole bats. 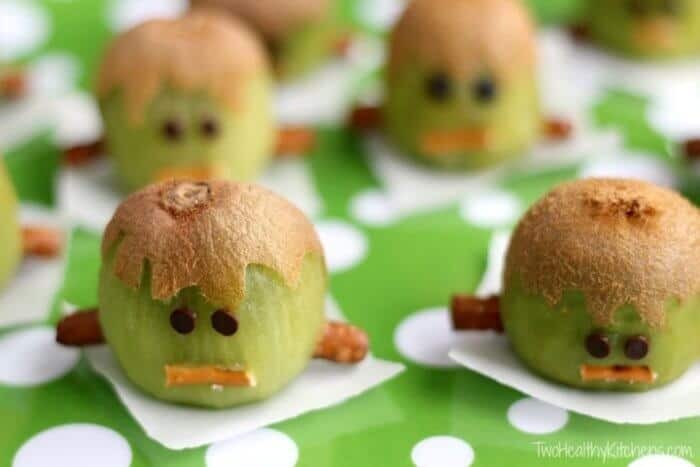 Oh my gosh, could these Frankenstein Kiwis be any cuter? 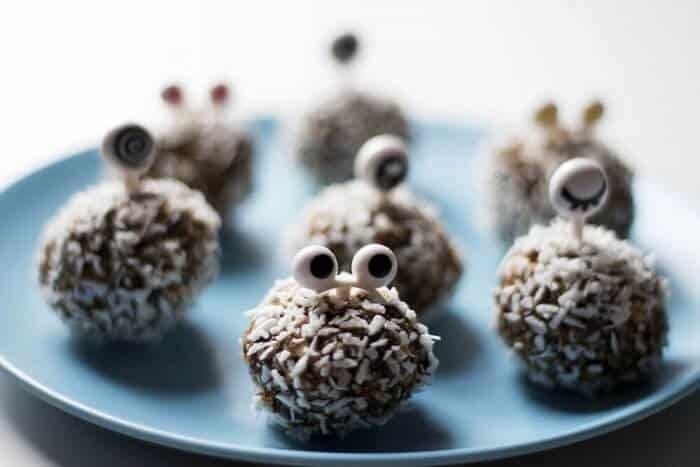 Not only will they be fun at a party, but also wouldn’t these kiwis be adorable in a lunchbox? 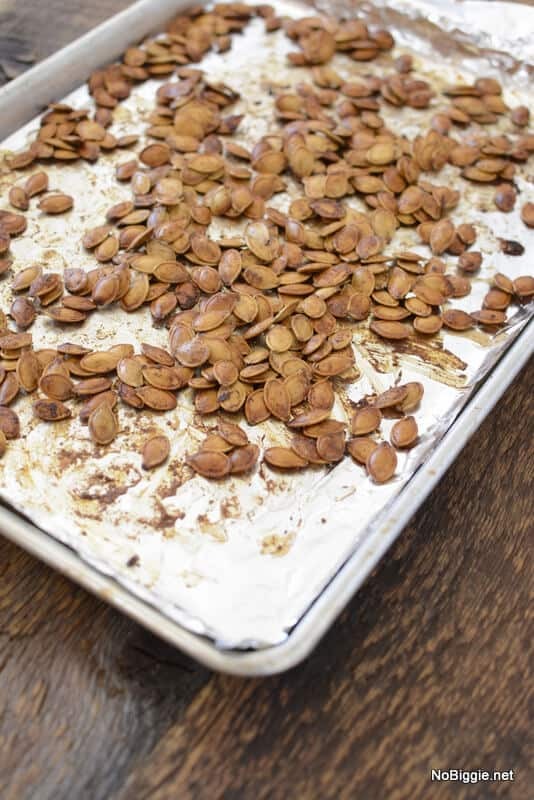 Yum, pumpkin seeds are a smart Halloween snack full of fiber, a little protein and plenty of great flavor. Sprinkle them on everything, add them to a Halloween veggie tray or eat them by the handful all by themselves! 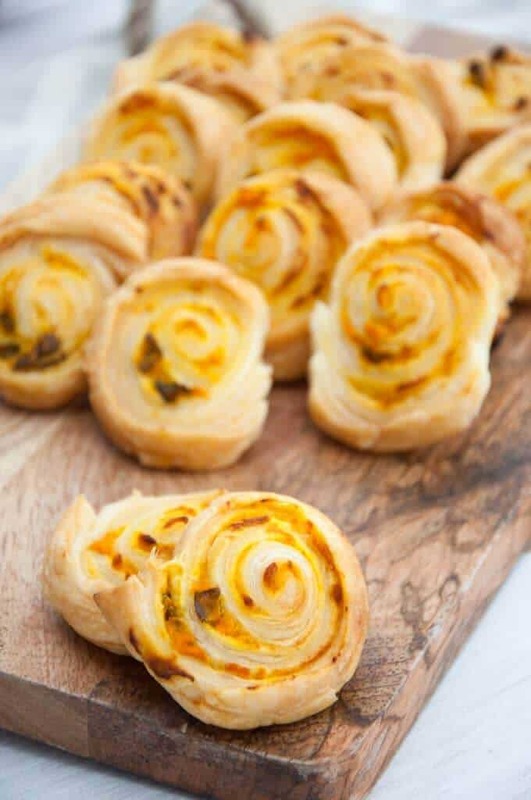 Pinwheels are always a hit with kids at a Halloween party and this vegan pumpkin basil version is a great way to add a little fall flavor to your Halloween party. Need something fast that is more of a meal for your Halloween party food spread? 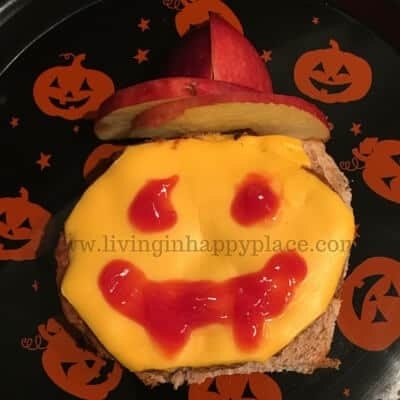 This simple and delicious turkey cheeseburger idea turns a sandwich into something extra spooky! 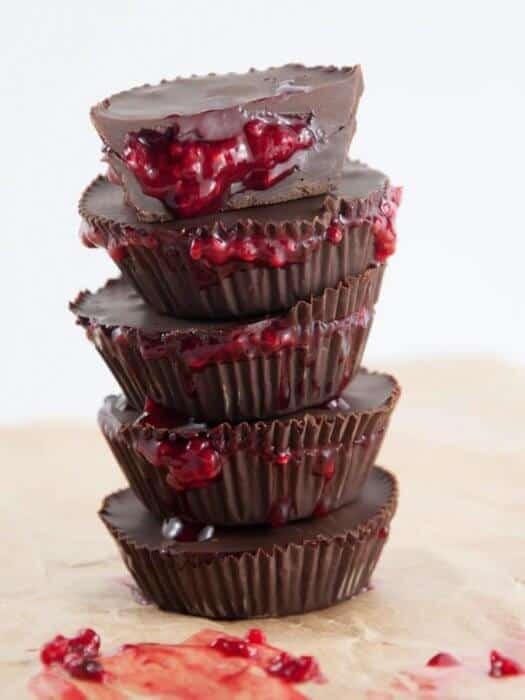 I’ll take two please of these vegan and gluten-free bloody cups. Skip the orange package, this sweet Halloween dessert recipe is amazing and such a fun Halloween treat for kids.. the big kids too I want one! 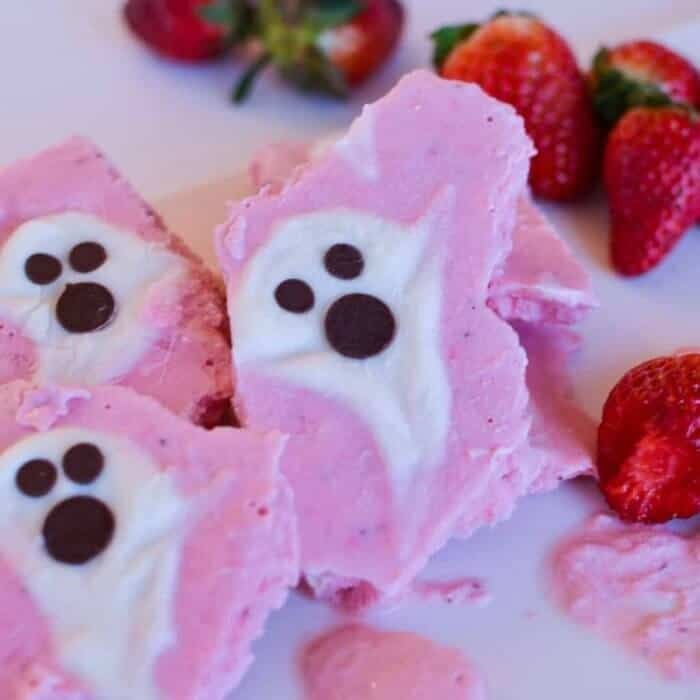 Spooky ghost yogurt bark is a super fun treat for kids! You know the kids will come back for a second ghoul! 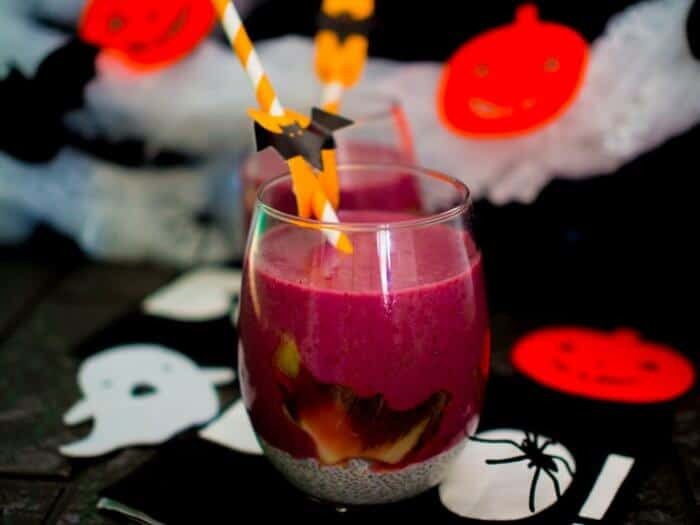 Double, double boil and trouble, get our your cauldron and blend up these sweet and tasty Halloween Witches Brew smoothies for your crowd for a tasty treat. Did you say pumpkin recipe? 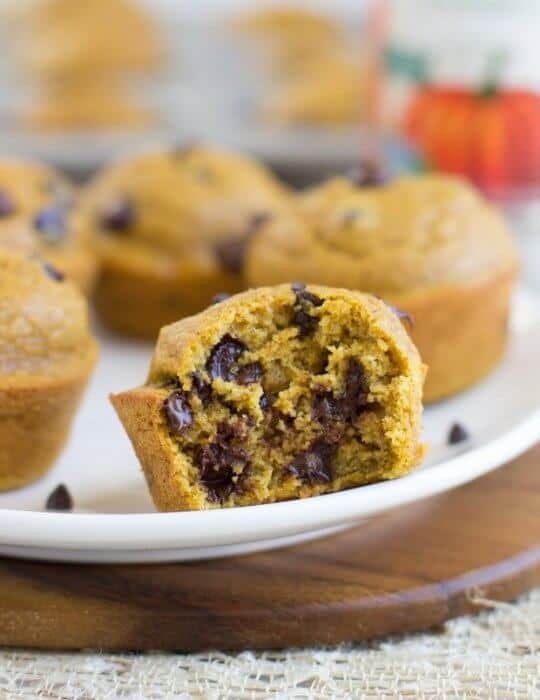 Who can turn down a delicious pumpkin muffin treat with a touch of healthiness the kids won’t even notice. 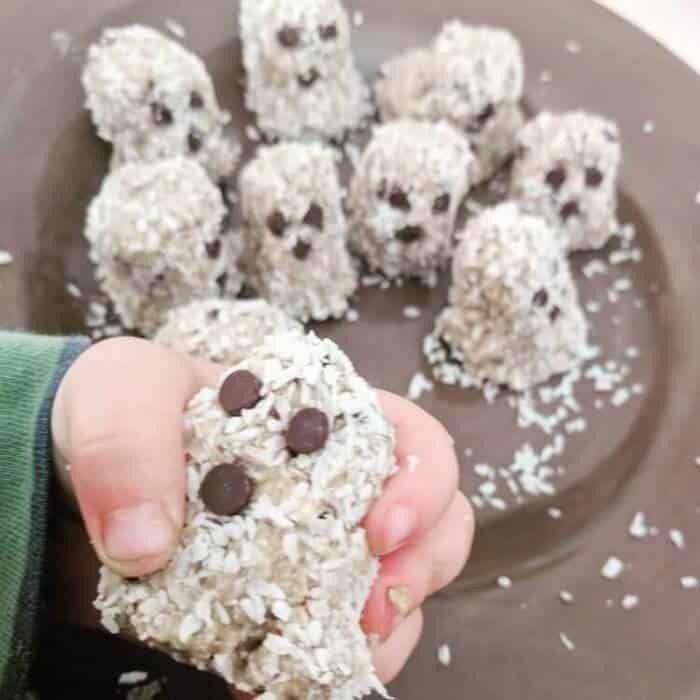 These adorable coconut energy bite monsters are so delicious they won’t last long, make a double batch of this halloween snack idea for a crowd! 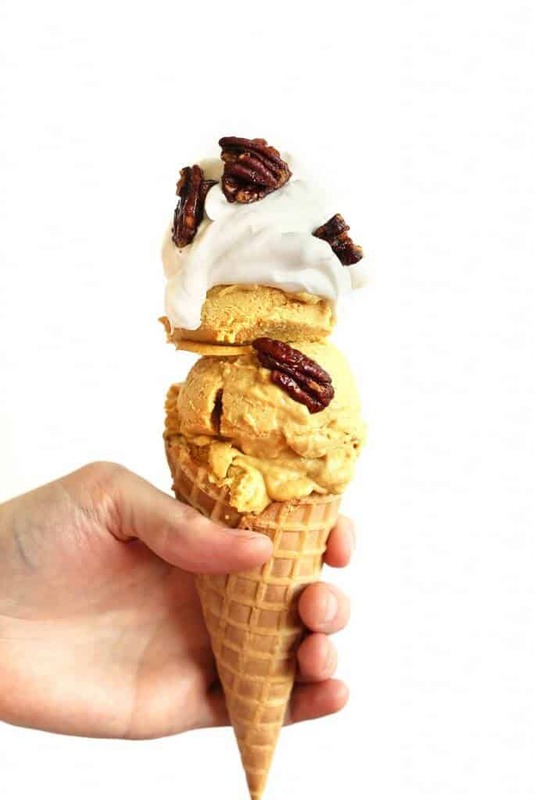 Gosh everyone is going to want a double scoop of this healthy vegan pumpkin pie ice cream recipe. Yum! Halloween and donuts just seem to go together. 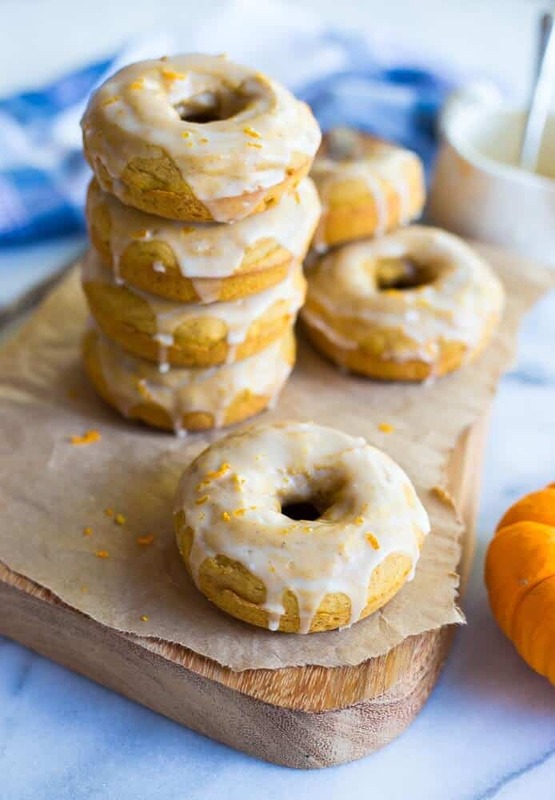 Swap this healthy pumpkin donut recipe with orange glaze and the family will cheer for more. Cashew cookies energy bites make a healthy and flavorful snack, bring a platterful! 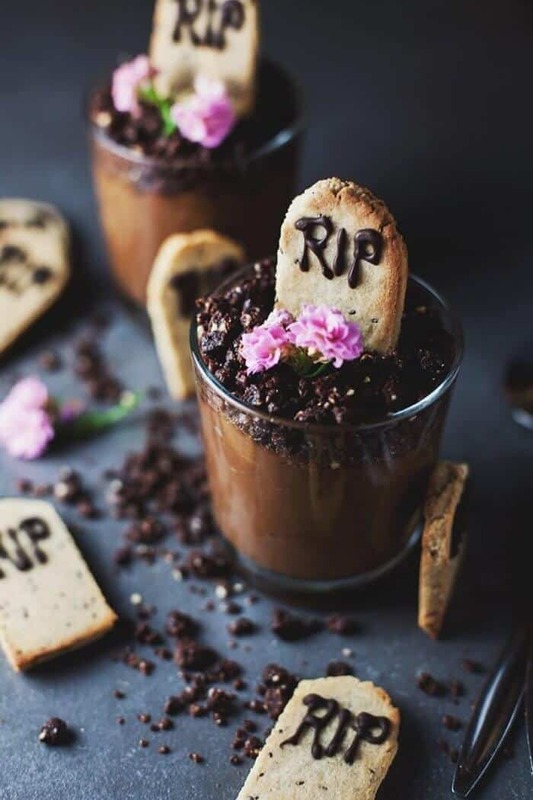 Not only are these graveyard mousse pots adorable, but they are also raw and vegan. How fun! Who can say no to cheesecake? 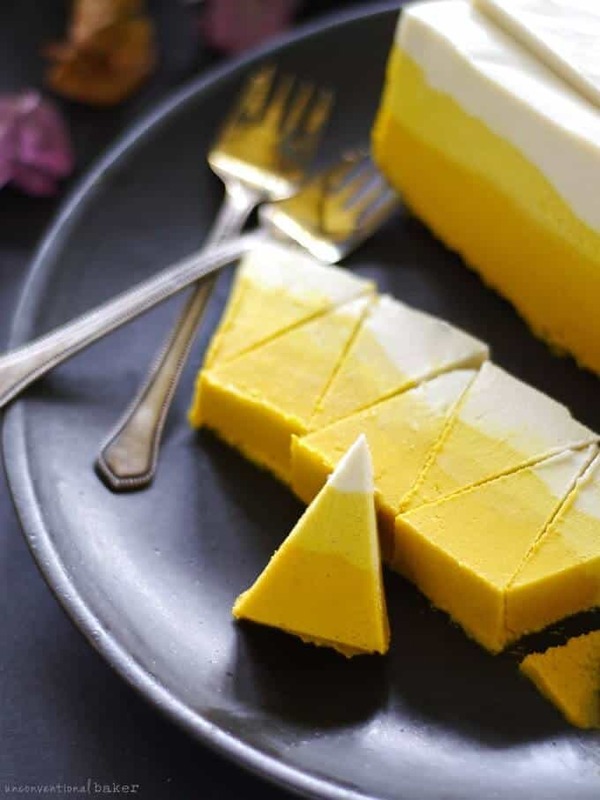 This raw candy corn version makes a great swap while still giving you a great delicious dessert! 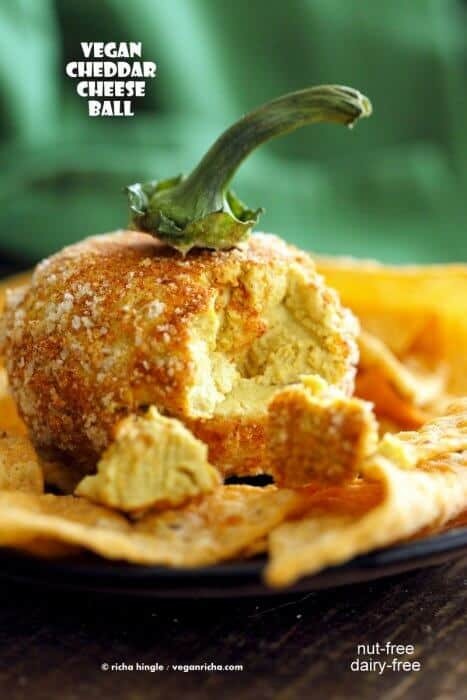 Everyone is going to feel like a kid again digging into this dairy free pumpkin cheeseball! 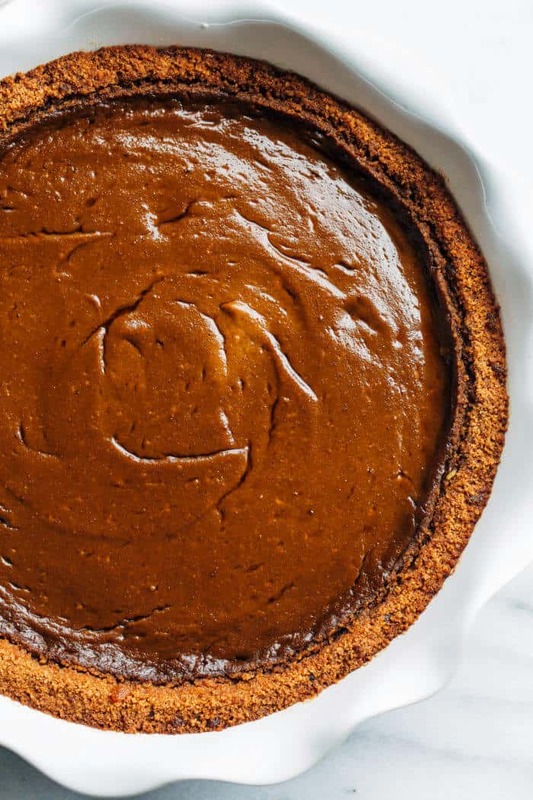 Save me a slice of this pumpkin gingerbread pie that is the perfect recipe to take and share. Rice Krispie treats are a kid classic, and these pumpkins are a great option to add a lighter but familiar treat to your Halloween party! Can anyone turn down a bite of pumpkin fudge? 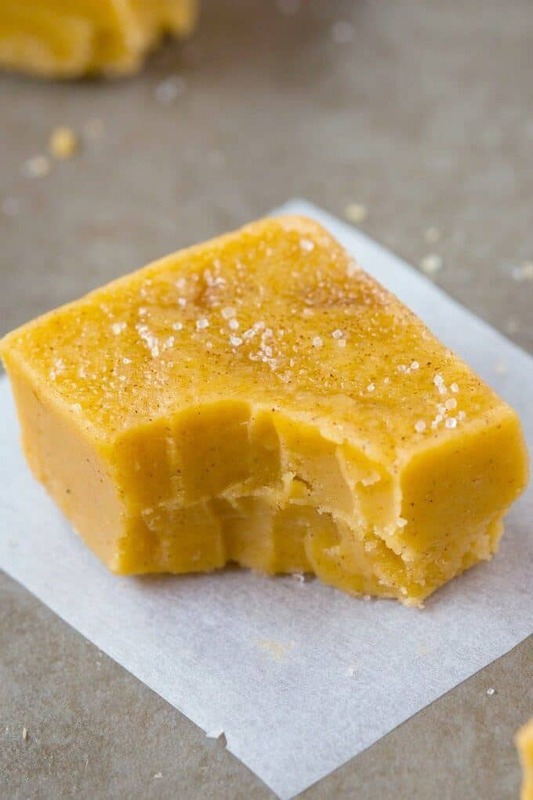 Put bites of this healthy pumpkin fudge recipe on the table and watch it disappear! 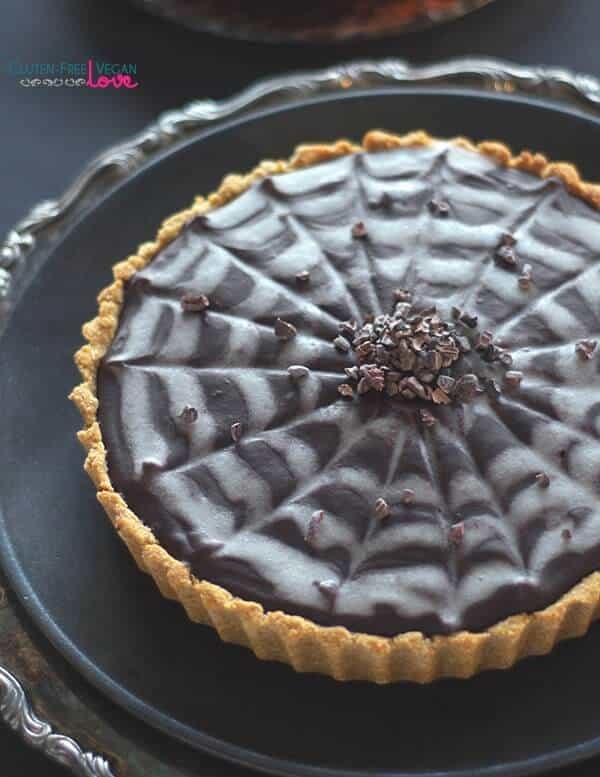 If you are looking for a healthy Halloween dessert that will turn heads, this chocolate pumpkin tart will be the showstopper! This classic party treat recipe needs to be added to your Halloween party table, don’t forget the sprinkles! I’m not sure if I can pick a favorite recipe, there are so many fun and spooky Halloween ideas! 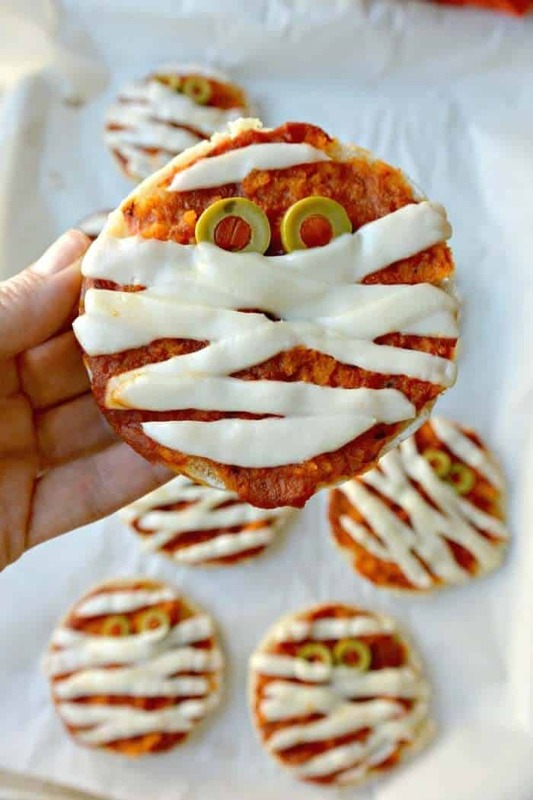 Which one of these healthy Halloween party recipes will be perfect for your kids and family?